Low Beds are amongst some of our most popular bed frames, especially for those looking to enhance their bedroom with a modern design and low level appearance. 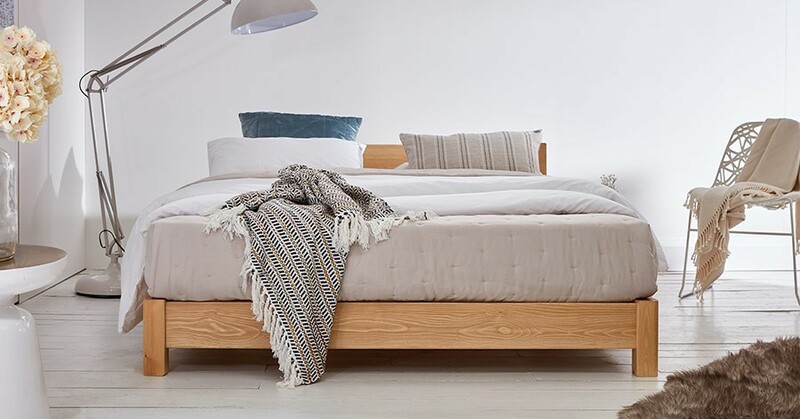 Our Space Saver range of wooden bed frames have been designed to allow the mattress to eloquently sit on top of the bed frame instead of the mattress sitting inside. 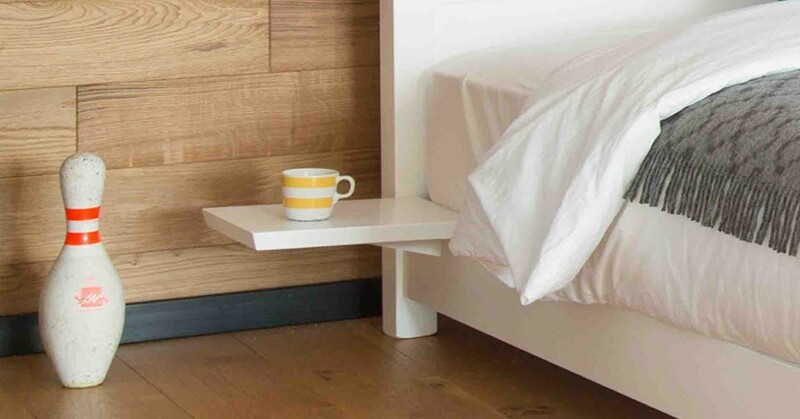 This effectively decreases the overall bed size and maximises your available bedroom floor space. The Low Oriental Bed allows you to instil a balance of modern design with a splash of oriental into your home. A small headboard is part of the wooden bed frame design and offers the necessary head support and comfort you may require. The extra bedroom space generated by the smaller bed frame makes the Space Saver version of our Low Oriental Bed an ideal choice for your attic or loft bedrooms. The main difference with the wooden Space Saver frame is that it takes up less floorspace, as the wooden bed frame itself is smaller than the standard height of normal beds. 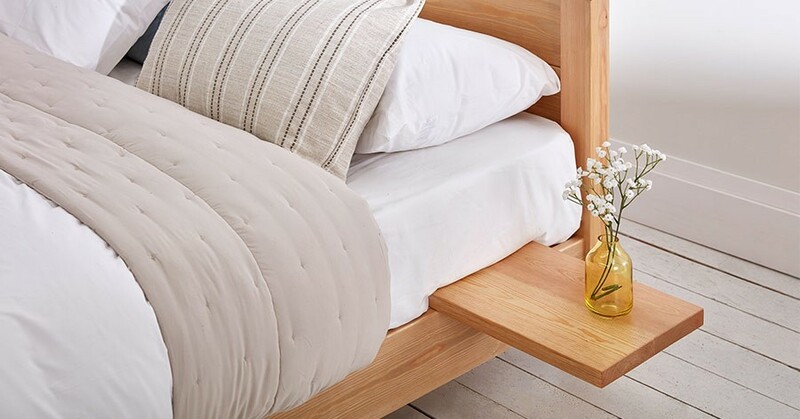 This gives the mattress a floating effect, as none of the bed posts sit at the edges of the bed saving you extra room while providing you with a unique wooden bed frame design. Another great benefit of the Space Saver design is that it allows two beds to be pushed together without any gap appearing in the middle. This makes the wooden bed frame a great choice for guest bedrooms, where you may want to offer a double bed as well as the single bed option. 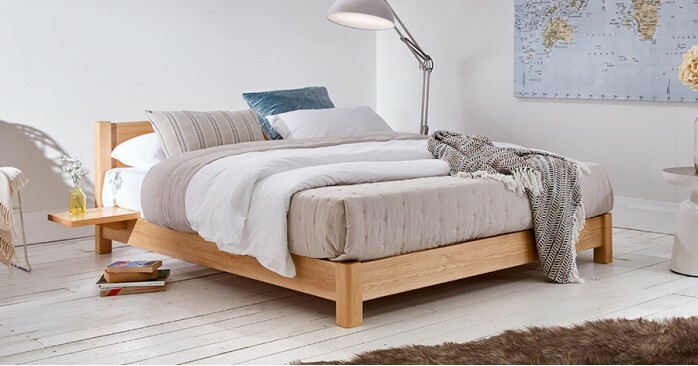 This Space Saver version of the Low Oriental Bed allows for a smaller wooden frame size for those tighter spaces, but the standard height version may be preferable if you enjoy the same style without the minimalist design. If you are looking for a similar bed design or a bed frame without a headboard, then the Low Platform Space Saver Bed and the standard Low Platform Bed provide great alternatives. They are similar in terms of the style and stylish bed frame, but is designed for utilising all available space, making it more suitable for rooms in which space is a premium.